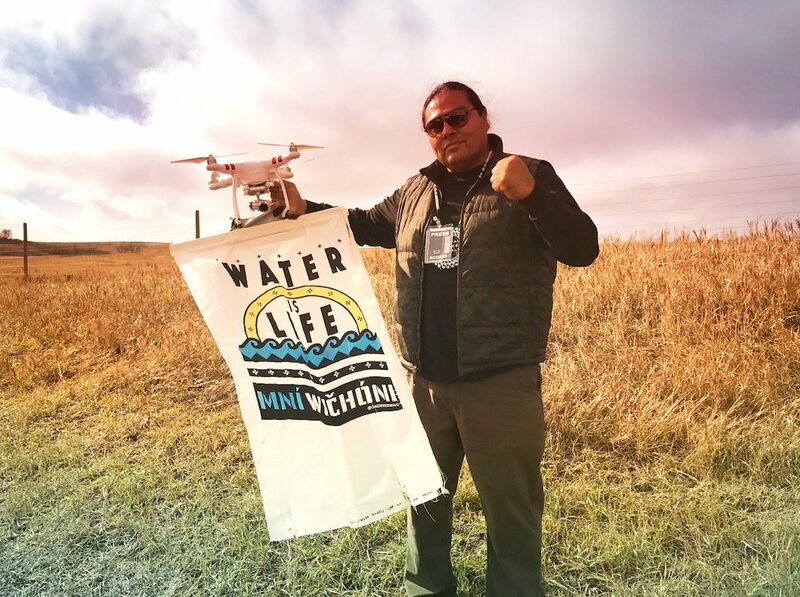 Myron Dewey (Newe-Numah/Paiute-Shoshone) is an indigenous citizen journalist, educator, documentary filmmaker and the developer of Digital Smoke Signals, a social networking and filmmaking initiative, emerging out of the Standing Rock Sioux Reservation protests against the Dakota Access Pipeline project of 2016-17. 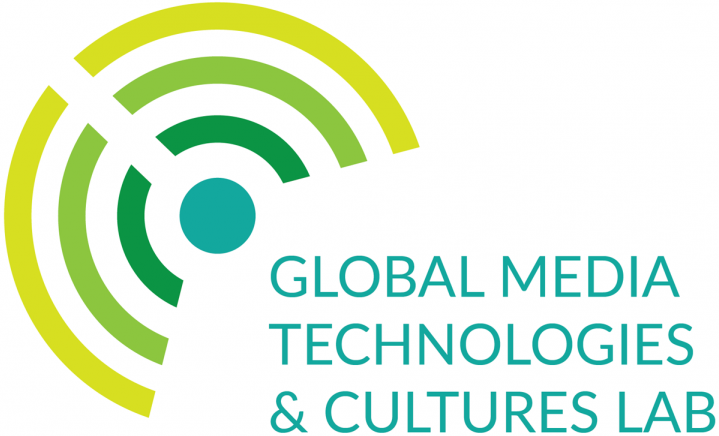 Using a full range of contemporary media, including drone technologies, Dewey has pioneered the blending of citizen monitoring, documentary filmmaking, and social networking in the cause of environment, social justice and indigenous people’s rights; he co-directed the 2017 award-winning documentary, Awake: A Dream from Standing Rock. Previous post Chasing Rubber Tanks: Are Surface-Level Observations Reliable?